The planned overhead line from Gutinaș to Smârdan has been awarded a Project of Common Interest (PCI) by the European Commission. As an integral part of the PCI cluster “Black Sea Corridor” for increasing the transmission capacity between Bulgaria and Romania, the new 400kV double-circuit line with a length of approx. 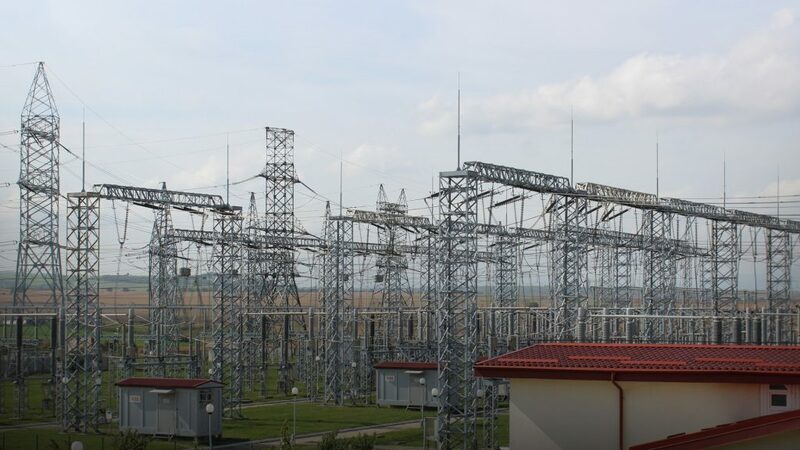 140km and a capacity of 1380MVA will connect the existing 400kV substations Gutinaș and Smârdan in eastern Romania. The project is being carried out by the Romanian transmission system operator (TSO) and TSCNET shareholder Transelectrica and will not only significantly contribute to strengthening the national power system and securing the electricity supply, but also to the integration of renewable energies from sustainable generation facilities in the Dobruja (Dobrogea) region. Moreover, the new high-voltage line will support regional and European market integration by providing North-South and East-West connections to complete the internal market and further develop the European electricity transmission infrastructure. The Gutinaș-Smârdan line has now made further progress as it has been selected by the Romanian Ministry of European Funds for a European financing of €31m. This financial support is granted under the infrastructure programme “Programul Operațional INFRASTRUCTURA MARE” with the specific objective of increasing the capacity of the national power system for energy from renewable sources. Transelectrica’s total investment in the project amounts to €56.8m. Work on the new 400kV line will begin already this year and commissioning is scheduled until December 2022.